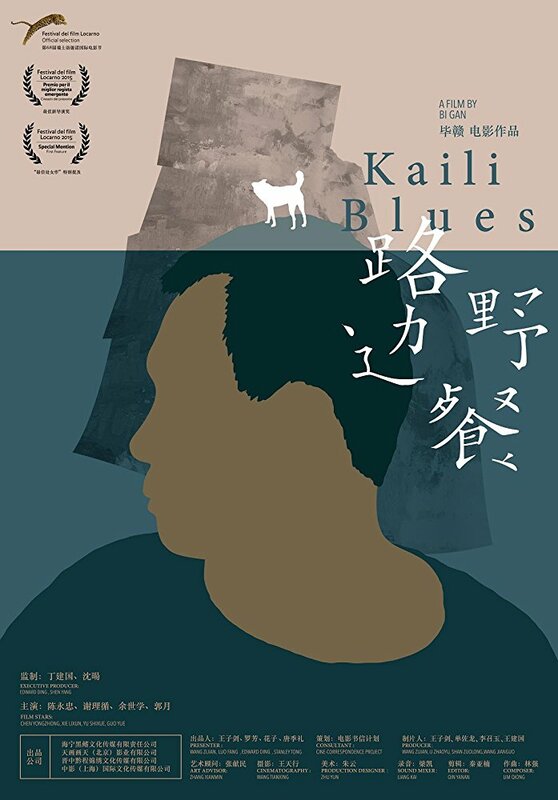 Kaili Blues presents a poetic prism on modern Chinese cinema. Directed and written by Bi Gan, the award-winning drama captures the tale of a small-town doctor who’s attempting to reconcile his past, make sense of his present and ensure a better future for those who must follow in his footsteps. The English subtitles reveal the characters to own intriguing names such as Crazy Face and Pisshead. 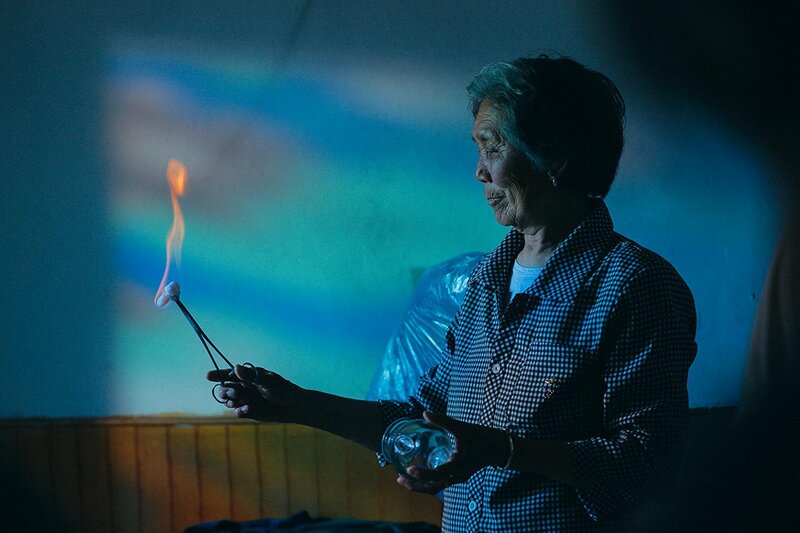 The plot pieces together the tangles of time, place and relationships as doc Chen Sheng takes off on a journey to find nephew Weiwei, abandoned by his brother. When he arrives in a small town to meet a host of interesting folks, the film uses a one-camera shoot to examine their lives and how them relate to the doctor’s memories and dreams. It’s a very pretty picture as much as the location is full of mud, old houses, new builds, crusty traditions and an outdoor concert by a young pop band. Confusing, to be left to the confines of the spare English explanations to go along with the Chinese dialogue, somewhat. Rewarding, to figure out that things will move forward in a manner to make this man’s journey worthwhile, most certainly. No surprise that Bi Gan and the film were honored at the Taipei Golden Horse Awards, China’s version of the Academy Awards. ← How fast will they trot? You would get it if you got it, Beth.